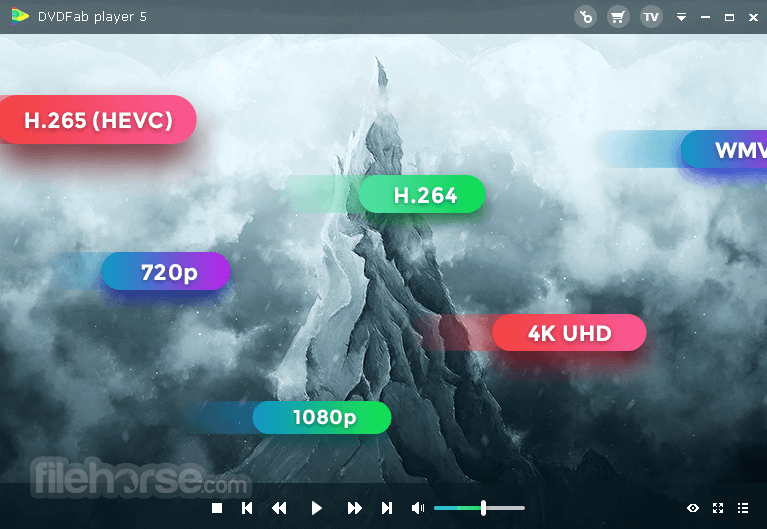 The World`s Best 4K UHD Media Player With Menu & HDR10 Support! 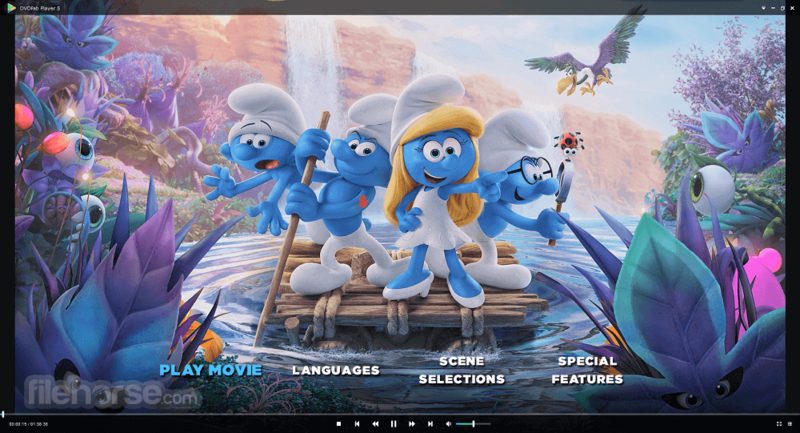 With DVDFab Media Player you can play back non 4K UHD/HEVC videos, DVDs with menu support, Blu-ray main movie titles, HDR10 and HD audio output support, PC and TV playback modes available, 3D playback on 3D media contents and much more! 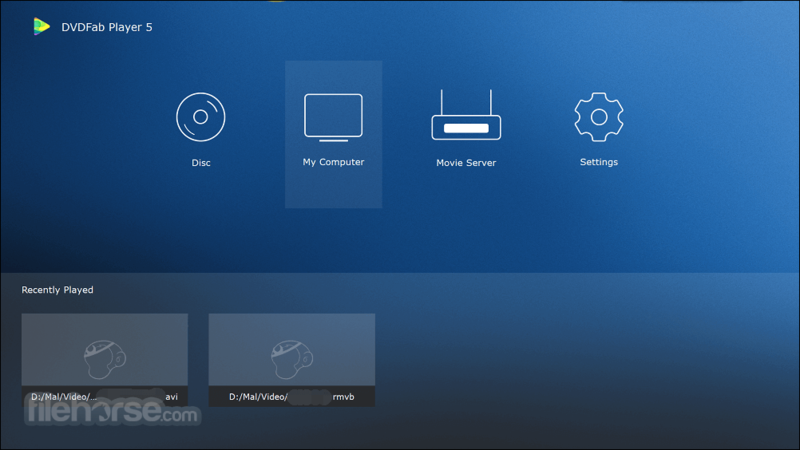 The reinvented DVDFab Player features all-new playback engine that significantly improves stability, compatibility and playback smoothness; completely redesigned user interface that brings in totally different PC and TV playback modes both with distinctive media entertainment experience; and ultimate playback capacity that supports navigation menus on DVDs, Blu-rays, and next-generation 4K Ultra HD Blu-rays, with genuine HDR10 and Hi-Res audio output, including Dolby Atmos, Dolby TrueHD, DTS-HD Master and DTS:X, etc. Deep beneath the skin of DVDFab Media Player sits the totally reengineered playback engine, which opens a 4K Ultra HD Blu-ray disc up to five times faster than similar competitors out there. 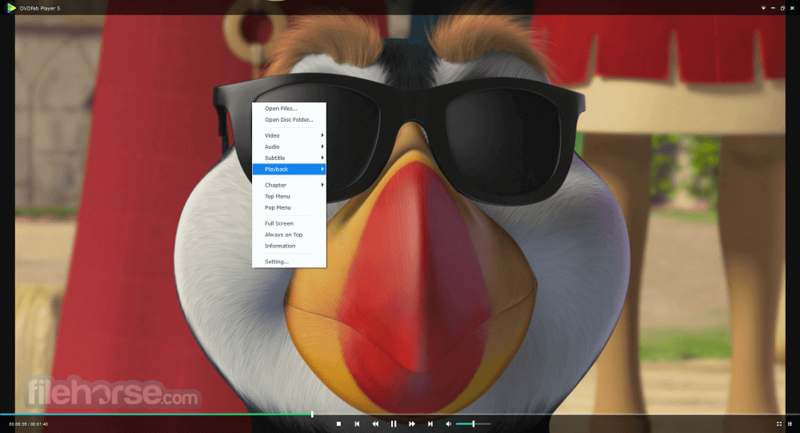 Other than that, it also boosts the overall software stability, compatibility with ISO image files and folders, and playback smoothness up to significantly higher levels, respectively.